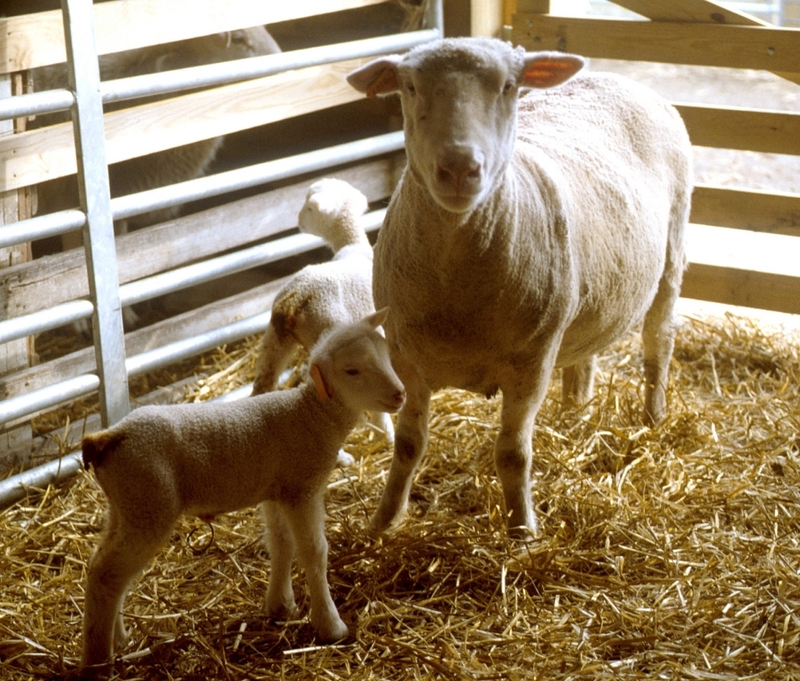 Last year’s extreme weather conditions created a forage shortage. As a result, many pastures were overgrazed. 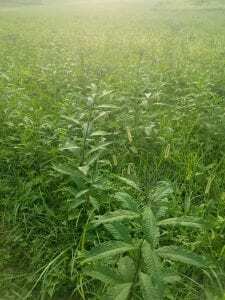 “Overgrazed pastures provide an opportunity for weeds to fill in the open spaces left when the forage is grazed short and plant roots are stunted,” Tate says. 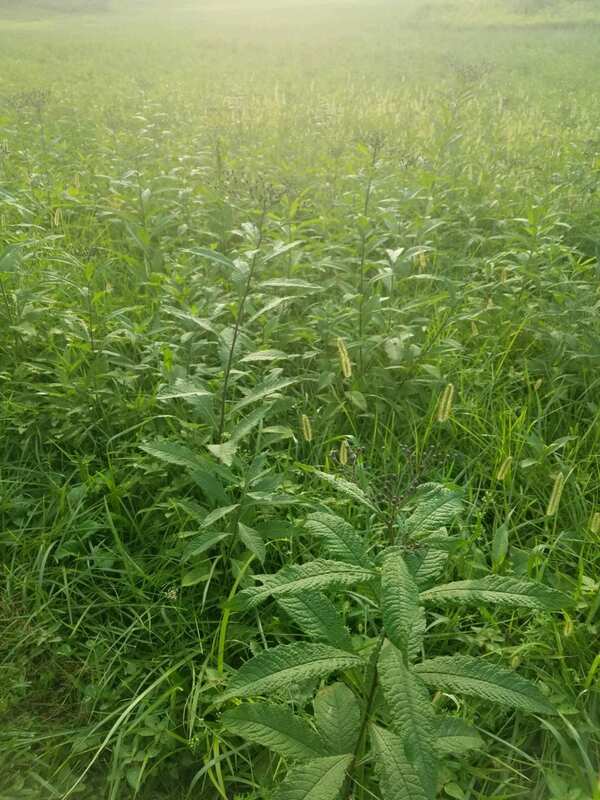 Posted by Braden Campbell at 8:00am April 16, 2019 Posted in Forages and Pasture and tagged Forages and Pasture, Management. Bookmark the permalink.